Doyle Cleaning systems - Site de atypic-france-com ! The Doyle system is a reference on the market when you are looking for a productivity maker equipment. 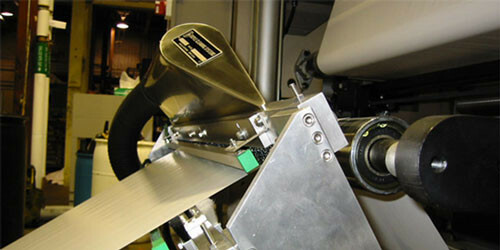 Whether you are a printer in cardboard or packaging, or a corrugator, a paper mills, there is always a solution available with our direct contact systems.